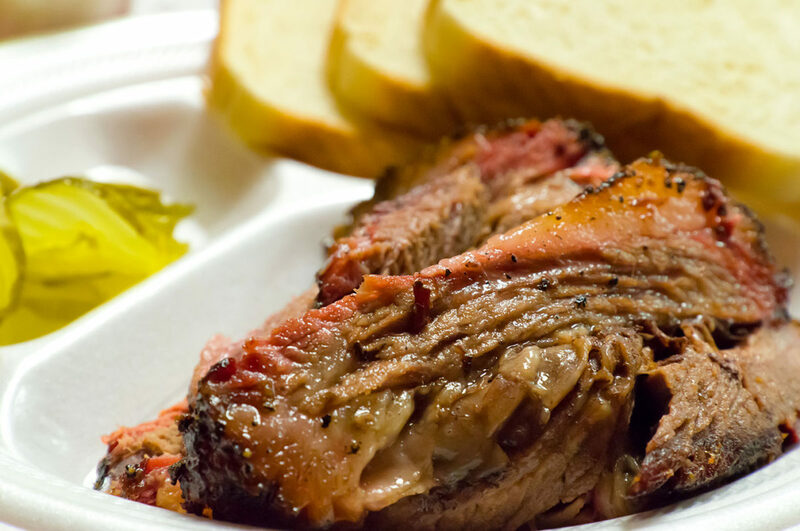 Let Panther City BBQ take care of your catering needs with authentic Texas BBQ. From 25 - 2,500, we have you covered. 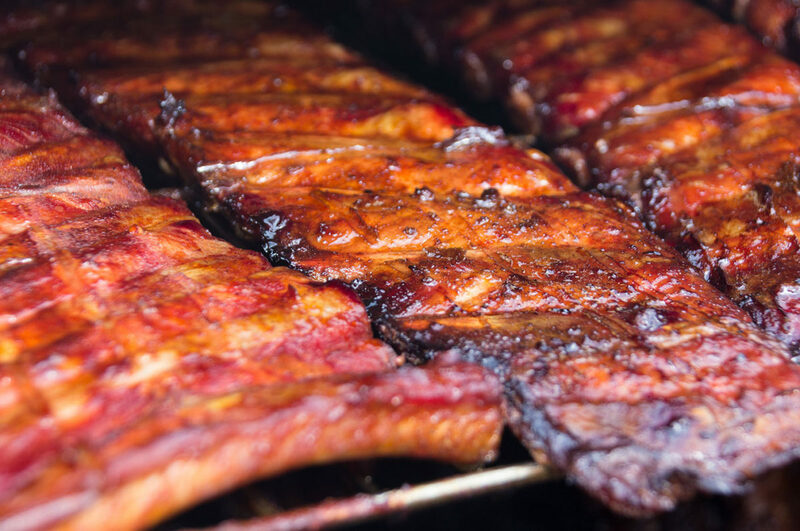 We smoke all our meat over Post Oak wood for up to 16 hours, so you know you are getting authentic, Texas BBQ, handmade sides and desserts with great service! 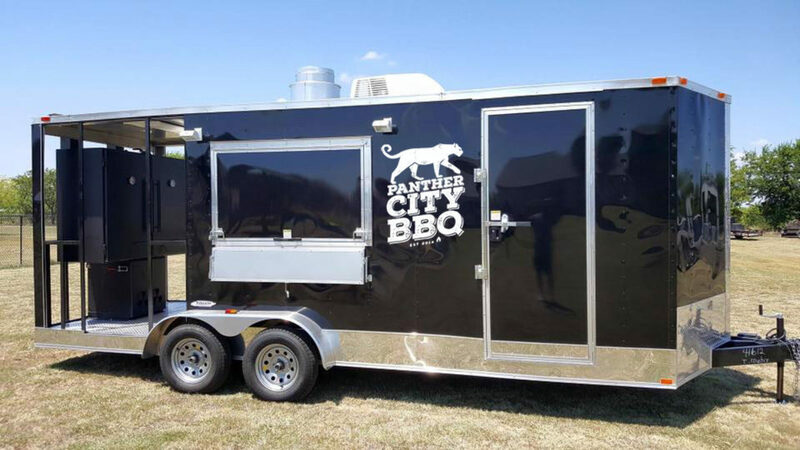 Panther City BBQ started in 2014 in Fort Worth, Texas by some friends with a pit and a passion for smoked meats. 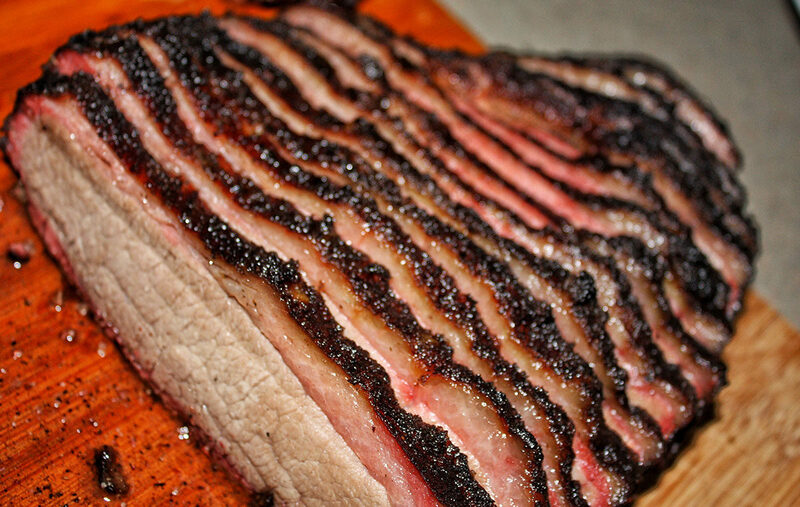 All our meats are cooked on-site in our smoker over 100% Post Oak wood. 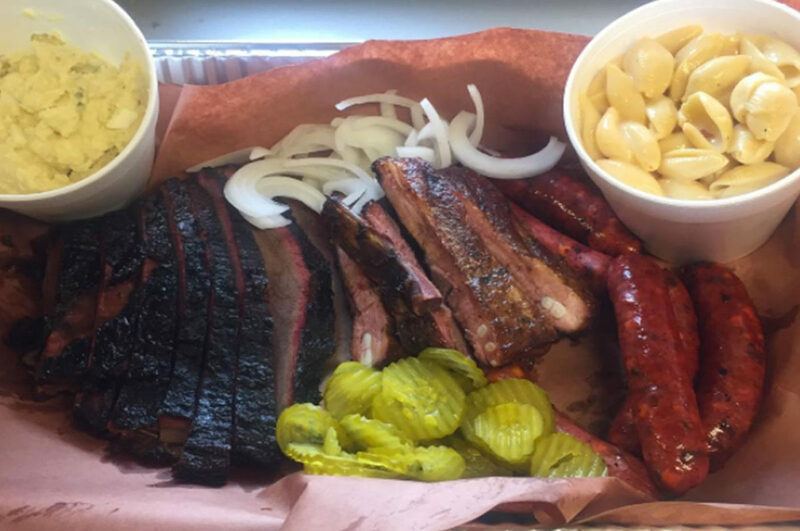 Some of our favorites besides pork, brisket, chicken, ribs and sausage are brisket pizza and smoked mac and cheese, so make sure to check out our Facebook page to see where we'll be next! We pride ourselves in our interaction with the community while attempting to accommodate all our customers' requests. 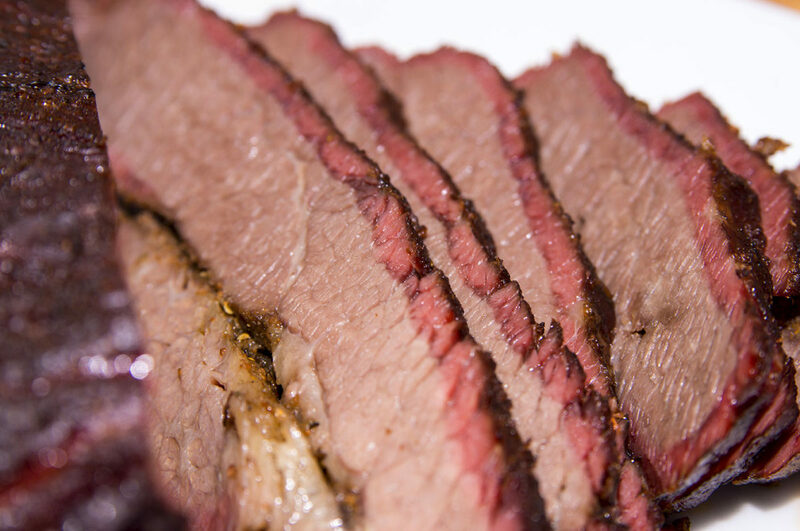 We strive to make sure you get a great meal every time – one you would be happy to tell your family and friends about. 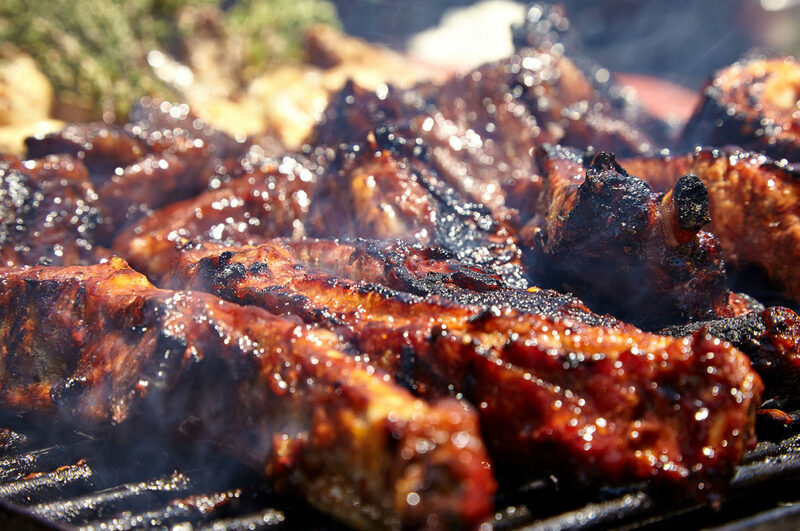 BBQ EVENTS OF ANY SIZE. 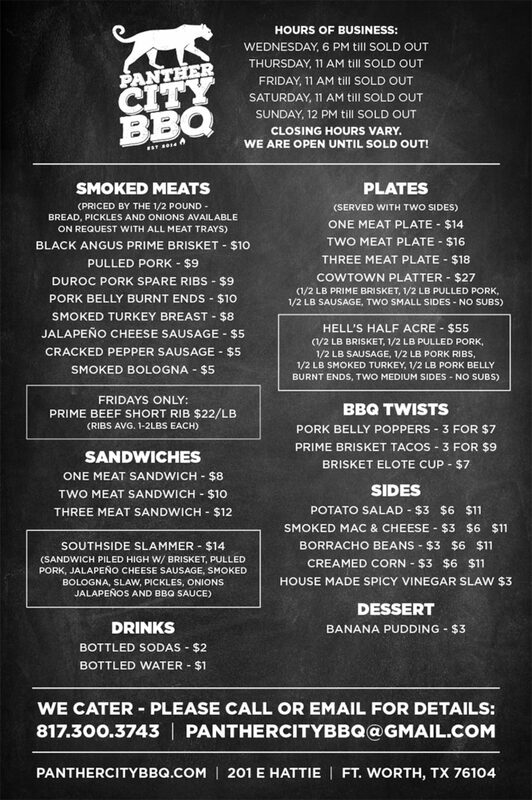 CALL US AT 817.300.3743. 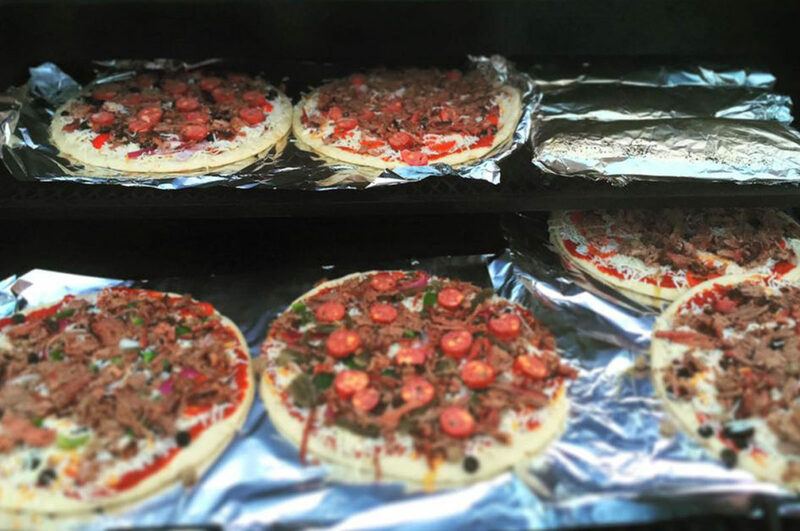 Some of our delicious options.